We believe in providing our community with the space to connect, share, relax and grow. We are committed to our philosophy of sourcing and serving local, fresh, honest food in unique ways for you. 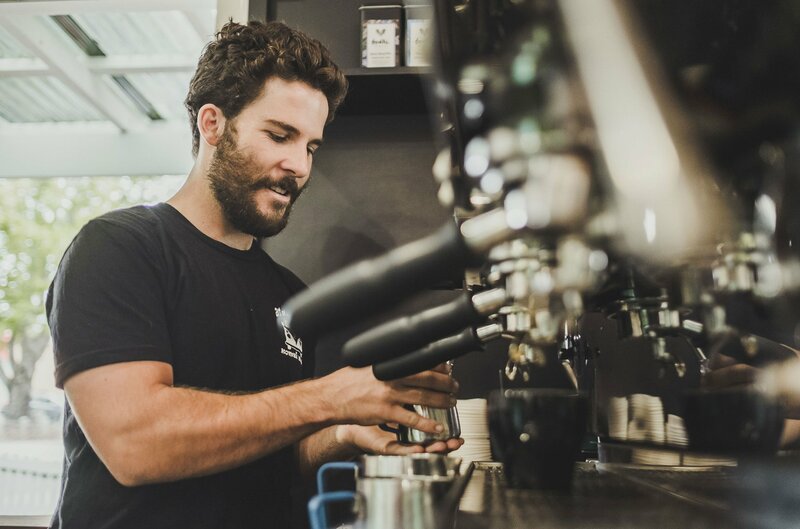 We brew every coffee with the care you deserve, as we know this is the start for you to slow down and connect with company. We make every effort to minimise our environmental footprint, which is our strong commitment to respect our environment. And we value our community, aiming to give and support them wherever we can. We're passionate about what we do, and we think you will be too. We'd love for you to check us out. Our exciting menu will have your mouth watering. 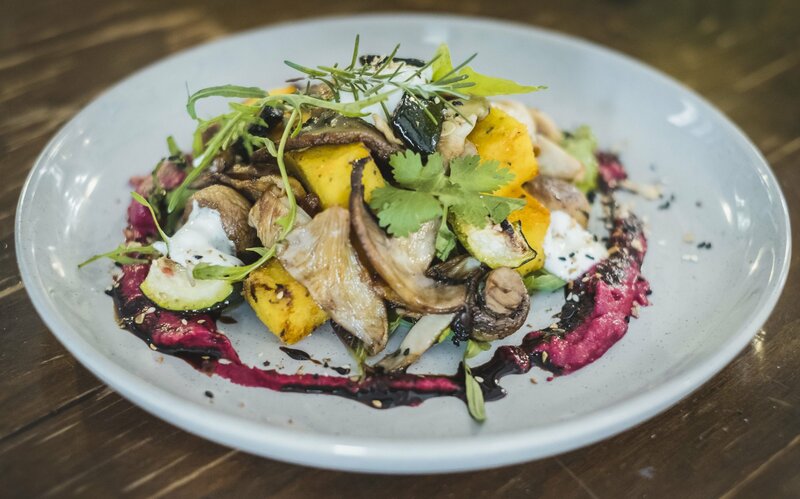 We use the freshest locally sourced products available and make our food on the premises every day to give you the freshest wholefoods possible. Nutritious big breakfasts, crafted lunch bowls, delectable seasonal salads and soups and scrummy burgers are all made to order with lots of love. 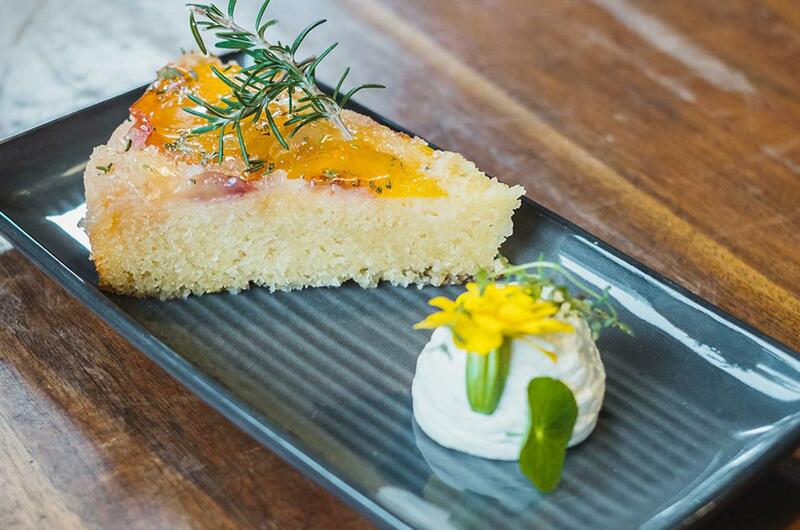 We are dedicated to meet a wide range of dietary requirements including vegetarian, vegan, gluten and diary-free. We prepare a range of kids meals that your kids will actually want to eat while also satisfying your desire for good food. Our skilled baristas put the care you deserve into each and every brew. And our direct trade, organic Art of Espresso ‘Kombi Blend’ beans make the finest coffee around! It's peppery chocolate base, malty and nutty overtones with a brown sugar and honeycomb sweetness is sure to satisfy. Then there's our beautiful range of Bodhi Organic Teas. 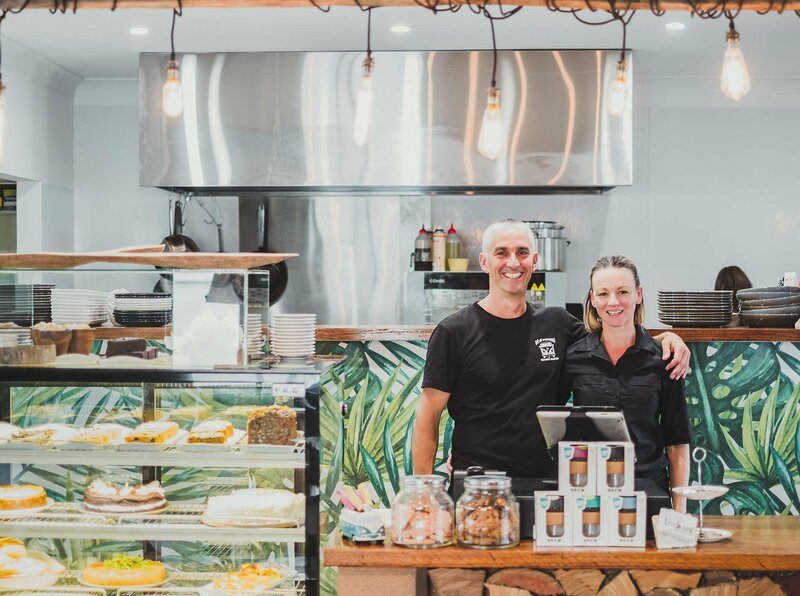 We have strong synergies between ourselves, Art of Espresso and Bodhi, both family run small businesses who have ethical, humanitarian and sustainable practice concerns. We'll make you feel better on the inside too! 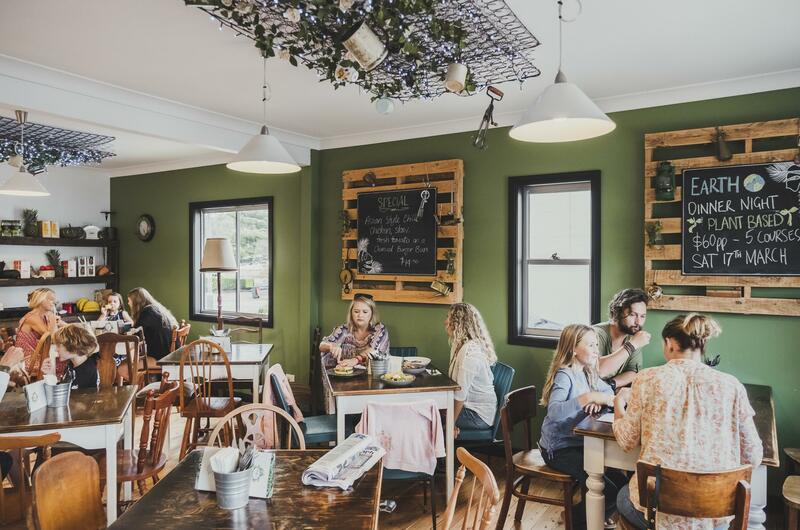 Treehouse Cafe in Ulladulla is proud to serve delicious hand-made eats and drinks and provide a friendly, relaxed atmosphere. With something for everyone in our cake fridge, all our cakes are made by our talented kitchen staff in-house. 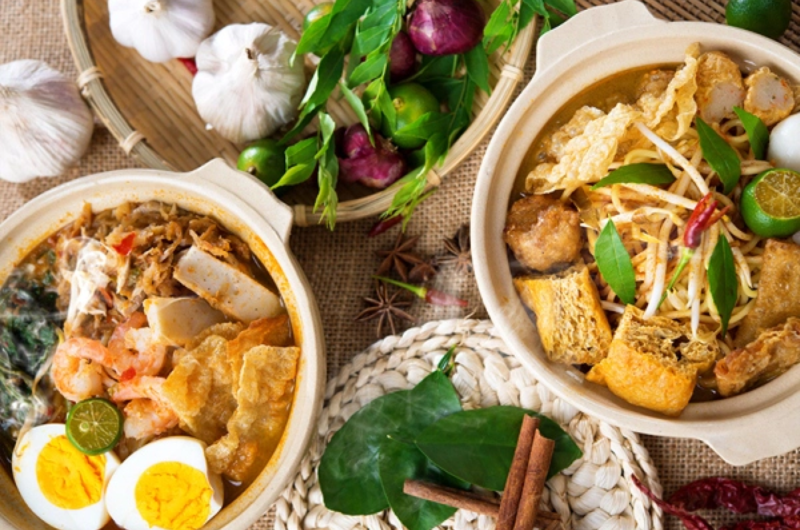 We've travelled to France, Greece, Vietnam, Brazil, Cambodia, Sri Lanka, Morrocco, America, Japan, Korea, Indonesia... and continue to challenge ourselves with new cuisines. Keep an eye out on our social media for the next event! Nestled off the busy highway, our beautifully renovated old cottage is situated in the centre of Ulladulla. With a history of holidaying in the area since childhood, we decided to make the seachange from Sydney with 2 young children back in 2012. 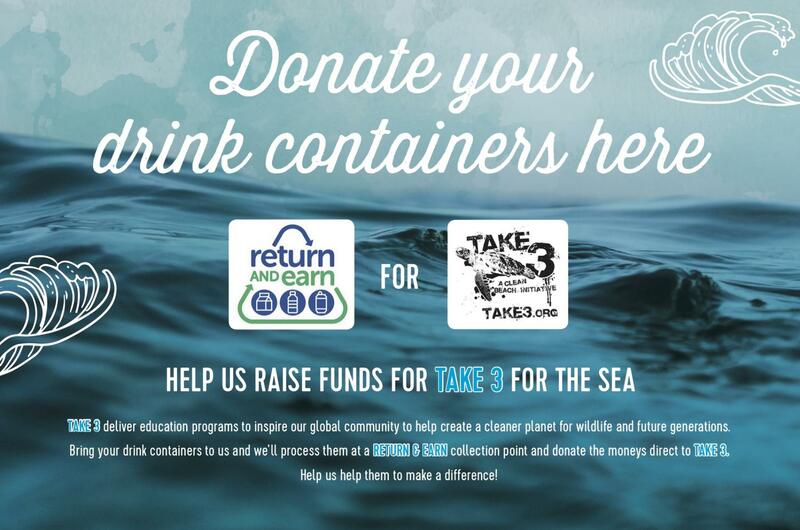 We wanted our kids to grow and share our love of the ocean and surrounding wilderness of the South Coast. Got a question? Want to make a reservation?